All basement drains are not alike, and some work much better than others. Frontier Basement Systems would like to share with you some of the features of the best basement drains -- and why our system is the one for you. If you're interested in more information, Frontier Basement Systems is ready to help you. We offer free basement waterproofing quotes to homeowners throughout Tennessee and Kentucky. 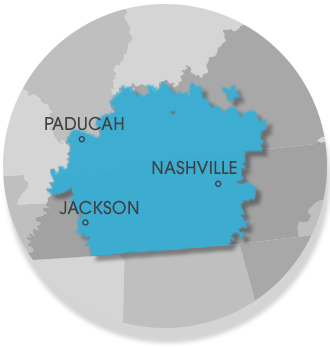 Our service area includes Clarksville, Nashville, Jackson, Owensboro, Murfreesboro, Bowling Green, Philpot, Utica, Fayetteville, Marion, Leitchfield, Franklin, Mcminnville, Paducah, Shelbyville, Hartford, Antioch and many areas nearby.